Doser grinding has never been so accurate. Anfim‘s SOLIDA combines traditional Italian design with the most accurate dosers in the world, ensuring fast and easy espresso portioning. 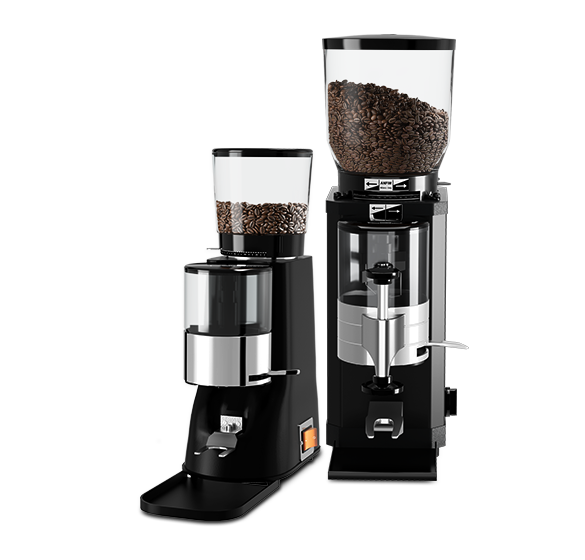 Just like any grinder from Anfim’s product range, this new espresso grinder provides great value for money, featuring a re-designed grinding discs geometry, a durable built-quality and an absolute ease of use, as for example through the new smooth stepless grind adjustment.